As the year comes to a close and the celebrations of Florence Knoll's centennial wind down, Paul Makovsky, vice president Metropolis, sums up what he believes to be the ten lessons we can take away from her work and success. Pioneer of interior and furniture design, Florence Knoll is one of the most influential architect and designers, making her lasting mark by transforming the postwar American corporate landscape to one that is defined by Modernist principles. Working with the likes of Eero Saarinen, Harry Bertoia, and Richard Schultz, Florence Knoll developed the "Planning Unit" which became one of the main engines of the company's success. 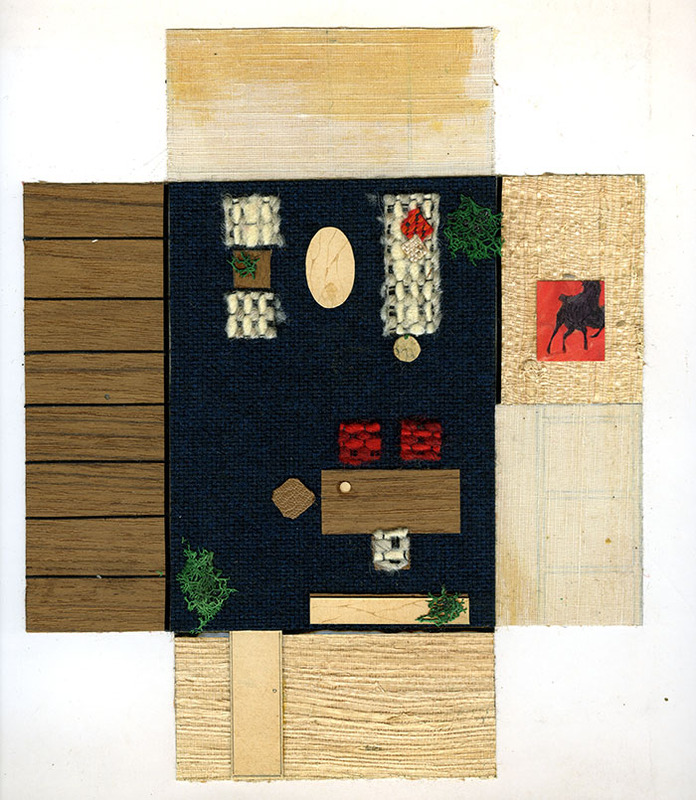 Knoll had, "transformed the field of 'interior design' from interior decoration to spatial architecture - which in the 1950's was almost completely dominated by men," noted Makovsky. Apart from this year's range of celebrations, Florence Knoll is already one of the more decorated figures in the world of architecture and design. As an architect, interior designer, and furniture designer, she has received top honors from all of the American professional organizations: AIA, ASID, IIDA, and IDSA. 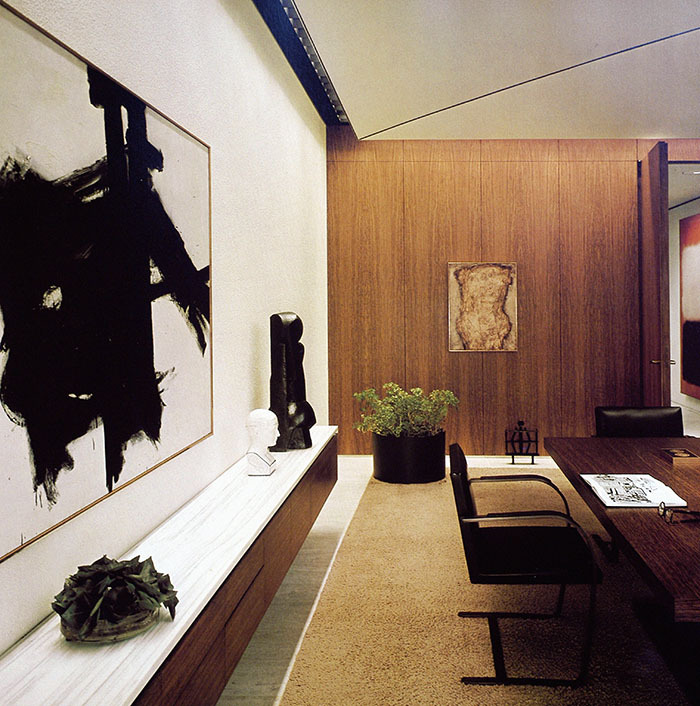 In 2002, Florence Knoll was awarded the National Medal of Arts - the highest accolade for any artist. In a final toast to Florence Knoll, Makovsky list out the ten things we can all learn from one of the very greats. 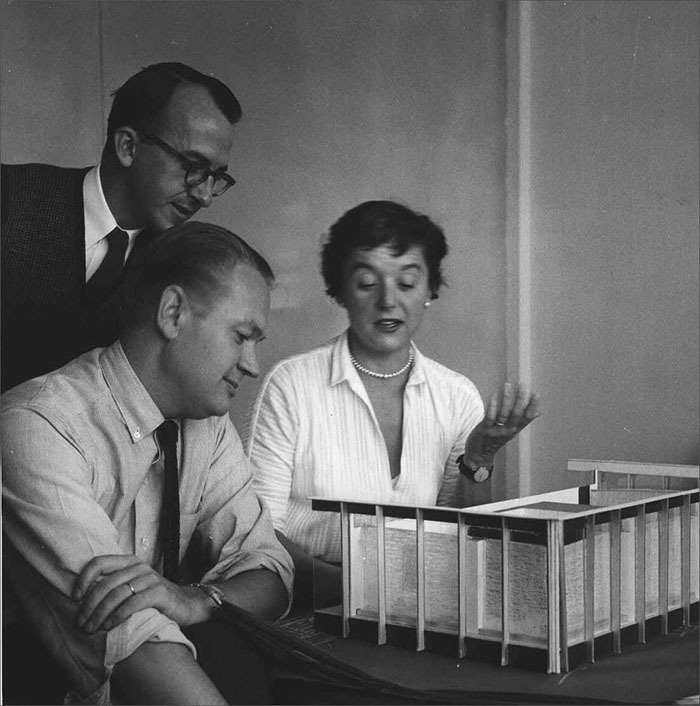 While Makovsky's list does not account for every practice and every principle that accounted for Florence Knoll's success, his ten lessons do touch on some of the most important qualities Florence Knoll held closely as director of the Knoll Planning Unit and as design director and critic for the development and production of the company's furniture, textiles, and graphics. Florence Knoll turned 100 this year on May 24. Throughout 2017, Knoll has celebrated a century of Florence Knoll and her inspired brand of modernism, expanding the Florence Knoll Collection with the addition of new and archival products, including the Florence Knoll Relaxed Lounge Seating Collection, the Hairpin Stacking Table, and the Mini Desk. As the new year approaches, Knoll begins to celebrate eight decades of Modern greatness. ReGeneration by Knoll Featured in Gear Patrol's "Best Office Chairs of 2017"